Peace and Tranquility with a Nature Preserve at your doorstep. 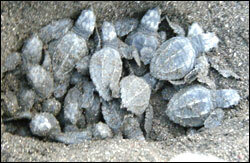 Authentic Costa Rica experience for the whole family. First class amenities and custom vacation packages for all budgets. Hello everybody! 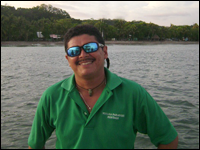 I'm Javier Hernandez of Nosara Paradise Rentals. My staff and I are ready to deliver your Costa Rica vacation. Our Costa Rica vacation packages are sure to please! Fully equipped kitchens, modern appliances, and campus wide WiFi are just the start of our standard amenities. We are centrally located near restaurants, shops, and activities for the whole family. We deliver paradise with all the comforts of home. Your adventure awaits! Choose from Snorkel, Kayak, Eco, Fishing or exotic Horseback Moutain Tours! All Safari Tours include expert guide, water, snacks and equipment. 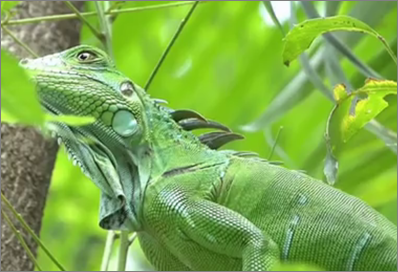 Create your own Costa Rica Adventure! 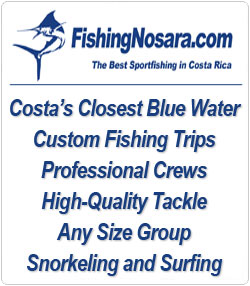 Looking for a custom fishing adventure, destination wedding fiesta, authentic Costa Rica getaway, or Costa Rica Transportation? 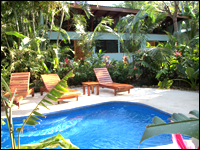 Nosara Paradise Rentals is the best choice for custom vacations in the whole area. 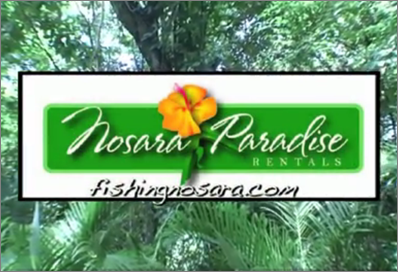 Welcome to Nosara Paradise Rentals! Nosara Paradise Rentals is a totally new concept in Costa Rica vacation rentals; we offer all the full service amenities of a first class hotel (concierge, internet, laundry and cleaning, gardener, babysitting, pool, tours and guides, and much more) without compromising your privacy. Our collection of authentic Costa Rican "Pura Vida"-style homes sit on their own lots surrounded by dense landscape barriers to ensure your complete privacy and tranquility, yet remain steps from the local business district. Located next to the Nature Preserve, our complex is an ecologist's dream; from the monkeys sunning above the pool to the Pizotes wandering through the gardens. 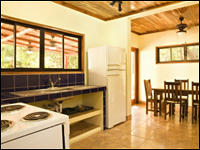 All of our vacation homes are equipped to make you feel right at home: ice-cold A/C, all kitchen appliances, utensils, microwave, blender, towels, linens, et cetera. We also have a complete support staff (gardener, concierge, cleaning and laundry services) available to ensure that your stay is trouble free. The Nature Preserve and gardens guarantee your privacy, however just outside the gate is the thriving Guiones Beach business district. Excellent restaurants like the Zen Cafe, Soda Tico, Giardino Tropical, Casa Tucan, and Cafe de Paris are in the neighborhood and we are directly adjacent to area's newest convenience store. We offer Guided Safari Tours as well as Safari Cart and Bicycle rentals which opens up the entire community to exploration...friendly locals, amazing ecology, and fantastic dining are all just outside your door at Nosara Paradise Rentals. 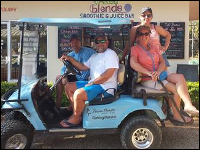 Our full-time staff is a tight-knit group of friends and family who are all locals of the nearby towns of Nosara, Garza, Esparanza, and Guiones. They are courteous, charming, and helpful English-speakers who are dedicated to the happiness of their guests. Time and again our staff has risen to the challenges presented by meeting your unique needs while on vacation. We are very grateful for the opportunity to help you experience Costa Rica and create memories that last a lifetime. 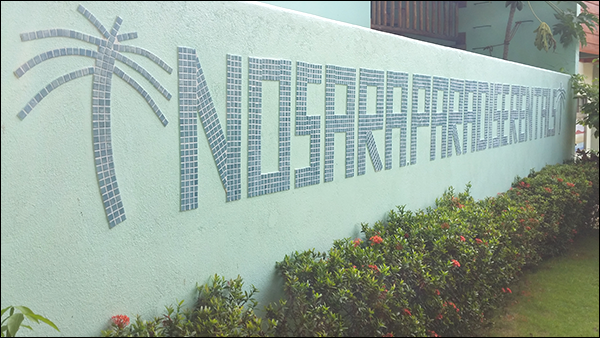 Nosara Paradise Rentals is adjacent to the Nosara Spanish Institute and offers housing options to their students. Their native Spanish-speaking instructors are both experienced and engaging. Each possesses a university degree and is passionate about sharing his or her knowledge. 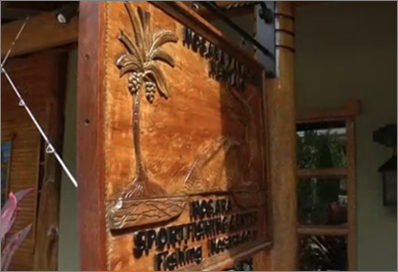 Nosara Spanish Institute uses a communicative teaching approach. They encourage spontaneous and creative use of the Spanish language in real life situations. The instructors carefully monitor the progress of each student and adapt their teachings to suit individual learning styles and capabilities.